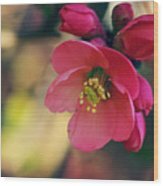 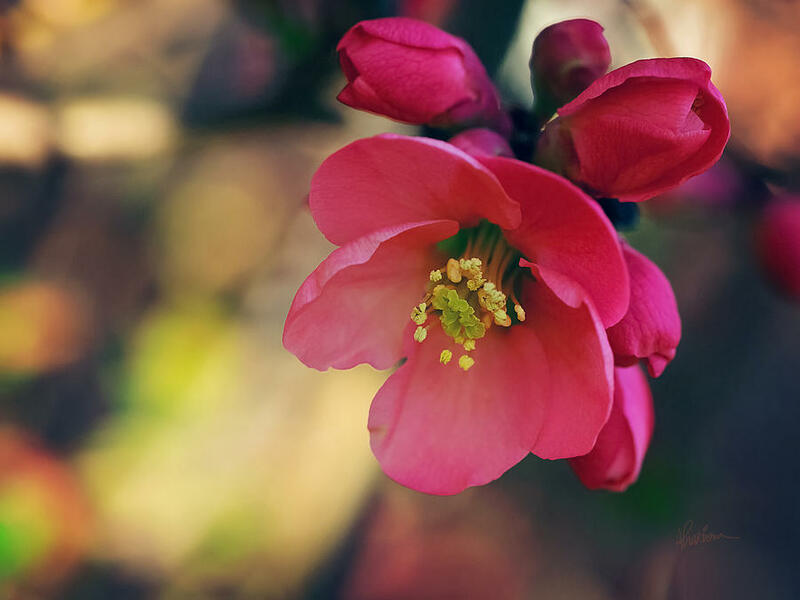 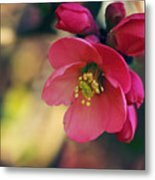 Chaenomeles is a photograph by Kharisma Sommers which was uploaded on March 24th, 2016. 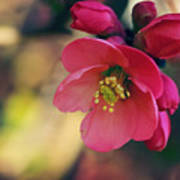 Chaenomeles japonica flowers that blooms in early spring. Afternoon sun creates a gorgeous backdrop for them.